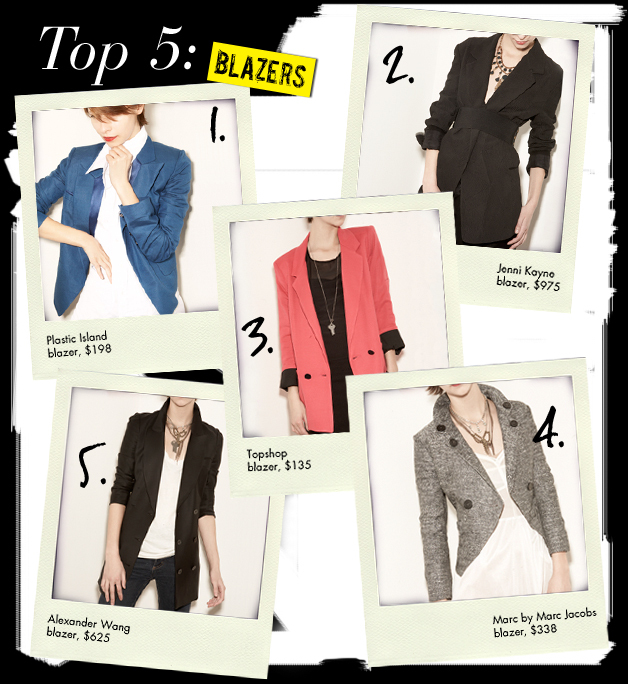 Boyfriend jeans and boyfriend shirts at this summer are supplemented with Boyfriend Blazers. Make it a little bit oversized… It has to look like it would be borrowed from your boyfriend. 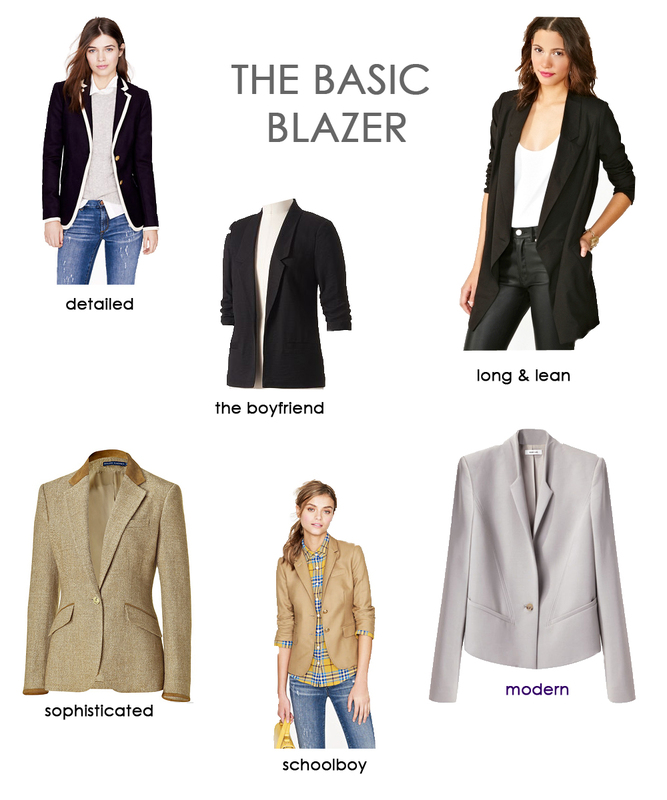 You have to go up only one size; blazer doesn’t have to swallow you. Roll up your sleeves. It also will give the “borrowed from boyfriend” look, because sleeves would otherwise be too long for your arms… also will expose your wrists and make you look more feminine. 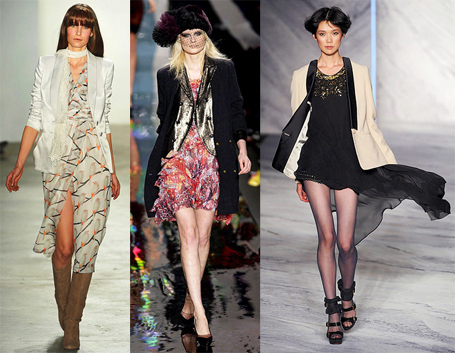 Here you have my “Boyfriend Blazer inspiration board”. 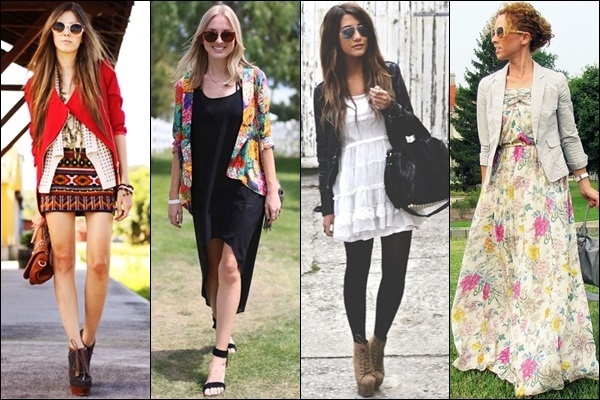 Hope you will find some ideas for your look at this spring. Wearing:@coats for women, Zanzea® Blazer.